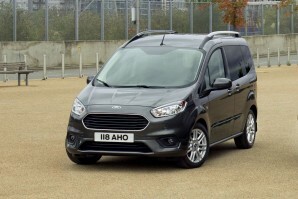 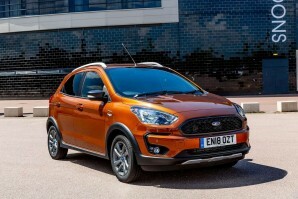 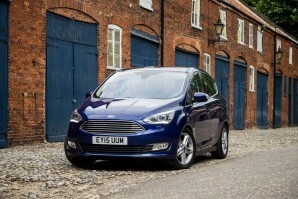 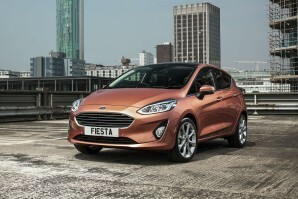 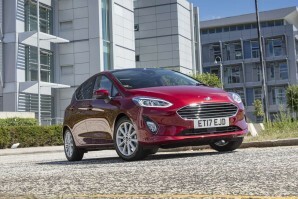 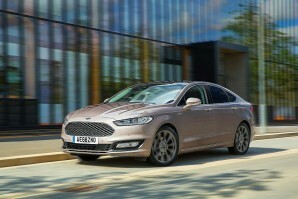 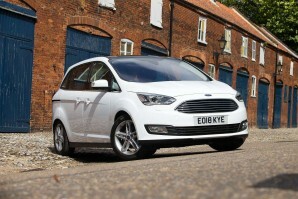 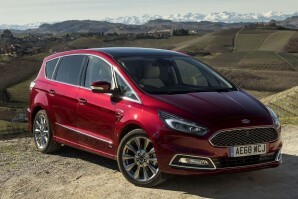 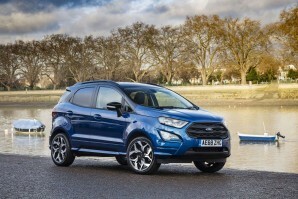 New Ford Car Leasing and Contract Hire Deals. 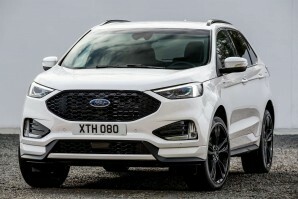 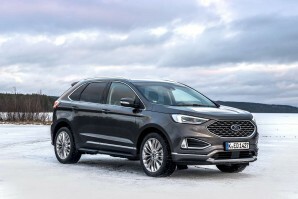 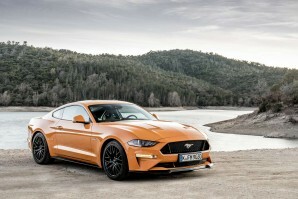 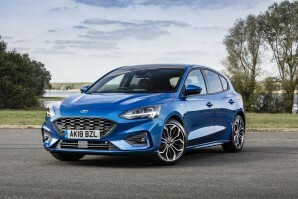 Search for Ford car lease deals below. 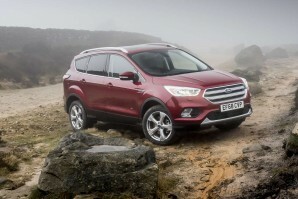 Why lease your next Ford car from Total Vehicle Leasing? 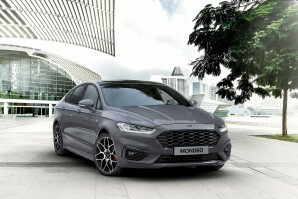 Not only can we help specify your next brand new Ford car, we will find the right finance deal for you and arrange everything from placing the order to delivering it to your door - it couldn't be simpler. 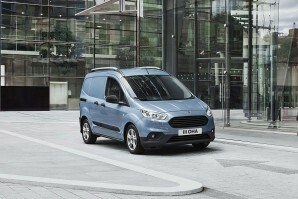 Search the Ford car you want, choose the contract length, the initial payment amount and ask us for a quote. 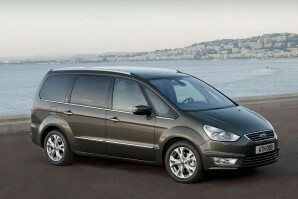 Alternatively give us a call on 01565 65 66 66.